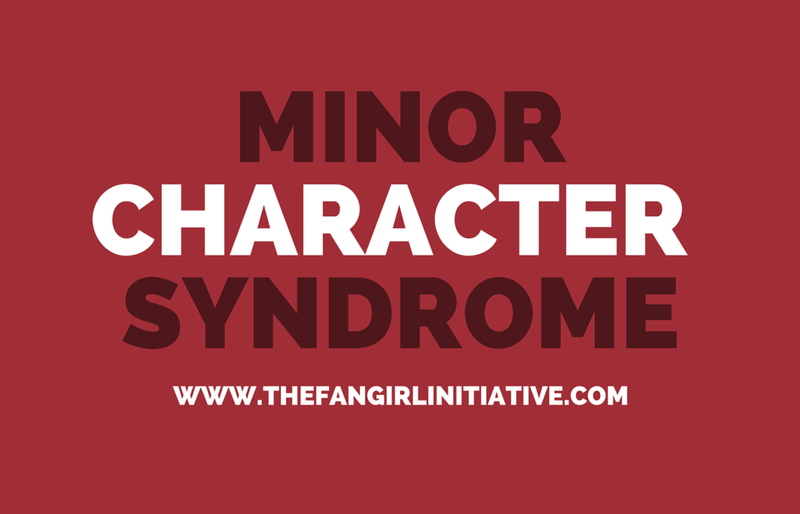 Minor characters. You know the ones – you’re watching a movie or a drama or a show, and there’s that one character who gets maybe three minutes of screen time per movie/episode. In spite of their cameo appearance (c’mon, usually it’s too small to even be called a ‘supporting role’) you’re instantly intrigued, and you’ve fallen in love with them by their second facial expression. I have MCS – Minor Character Syndrome, which means I’m extremely prone to falling in love with blink-and-you’ll-miss-them characters. Whenever I mention this problem to friends, I find a surprisingly large amount of sympathizers. But why do we get MCS? What’s the root cause? I think I’ve boiled it down to two main points. • Little to no backstory. Because we know next to nothing about them (and frequently ‘next to nothing’ would be an upgrade) they’re mysterious, and they intrigue us simply for that reason. We don’t know anything about them. • They’re usually extra-awesome. Why? Because if you’re an actor or actress and you’re cast in a minor role, you’re going to give that tiny role everything you have and hope you’re noticed. Hence, many minor characters are more colorful and interesting than the main characters they’re acting behind. I have a long list of examples. 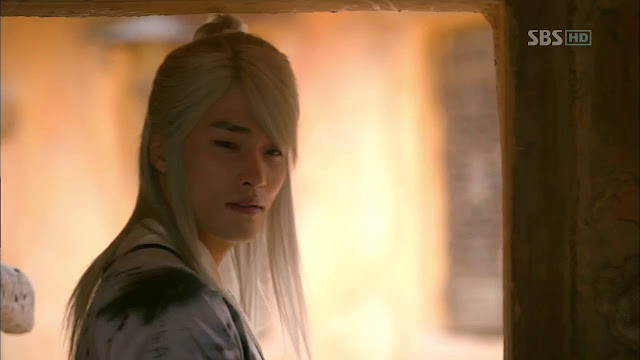 Eum-Ja from Faith (played by Bang Sung-Hoon), Ppoolte from Mask/evil minion spy from City Hunter (both roles played by Chang Sung-Hoon), Gein from Rurouni Kenshin (played by Go Ayano), Matahachi from Goemon (played by Tamayama Tetsuji) – the list is endless. Splendid actors with colorful roles, usually reduced to less than ten minutes of screen time per film/episode. What characters give you MCS? Ugh, I hate when this happens. I think of Britta McVicker and Sterling from Leverage and Archie from Leverage and JUST GIVE ME THEIR AUTOBIOGRAPHIES ALREADY OKAY?